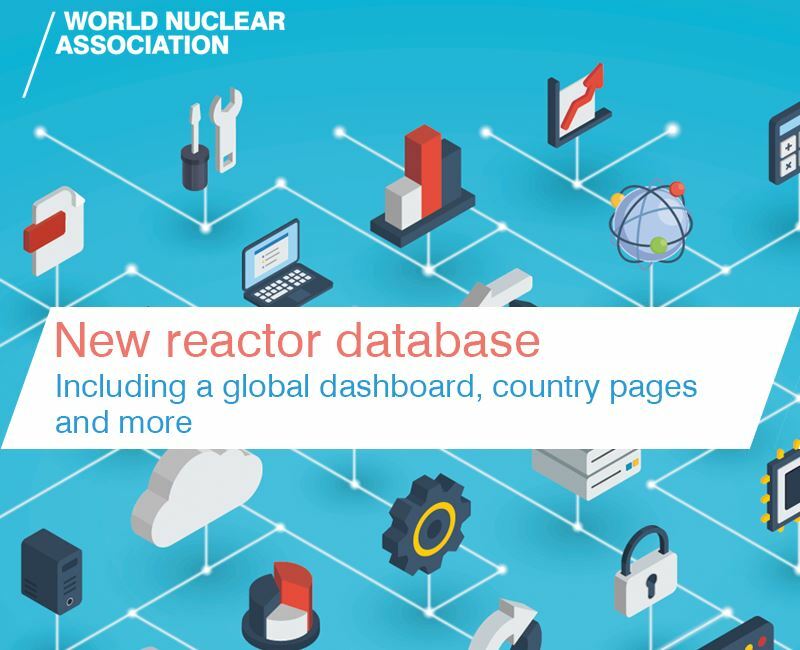 The new joint venture agreement for Advanced Fuel CANDU Reactor (AFCR) development is a clear step towards building new CANDU units, even if thorium takes a back seat to recycling uranium, writes Ian Hore-Lacy, Senior Research Analyst with the World Nuclear Association. Although China has long focused on pressurized water reactor (PWR) technology, initially from France, in the 1990s China National Nuclear Corporation (CNNC) signed up for a pair of Canadian reactors of quite different design – pressurized heavy water reactors (PHWR). This puzzled many people at the time, though a feature of them is that they use natural uranium fuel (without any enrichment). From 1998, these CANDU-6 units were built on a turnkey basis, on schedule and under budget, by Atomic Energy of Canada Ltd (AECL) as phase III of Qinshan nuclear power plant near Shanghai. They were commissioned in 2002 and 2003, each delivering 678 MWe net, and have worked well since. Subsequently, in 2005, 2008 and 2012, AECL and its successor Candu Energy signed a series of technology development agreements with CNNC and its associates for research on advanced fuel cycle technologies such as recycling recovered uranium from used PWR fuel and also using thorium. The first commercial demonstration of the first was in Qinshan unit 1, using 12 fuel bundles with recycled uranium (RU/RepU) blended with depleted uranium (DU) to give natural uranium equivalent (NUE), similar to normal natural uranium Candu fuel. It behaved the same as natural uranium fuel. Then, this month a Framework Joint Venture Agreement was signed between CNNC and Candu Energy to build AFCR projects domestically and develop opportunities for that technology internationally. While the basic technology is Canadian, R&D at Qinshan since 2008 has turned a simple concept into technology which can now be utilised, so that the used fuel from four conventional PWR reactors can fully supply one AFCR unit (as well as providing recycled plutonium for MOX). This means greatly reducing the task of managing used fuel and disposing of high-level wastes, and also significantly reducing China's fresh uranium requirements. 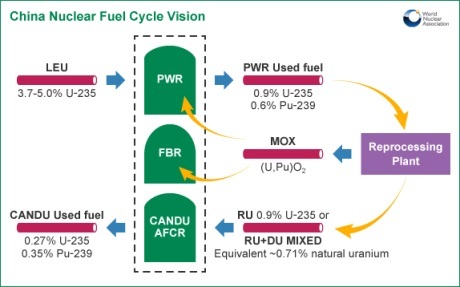 The AFCR is described as "a 700 MW Class Generation III reactor based on the highly successful CANDU 6 and Enhanced CANDU 6 (EC6) reactors with a number of adaptations … [allowing] it to use recycled uranium or thorium as fuel." The present focus is on uranium recycled from conventional used fuel (RU) blended with depleted uranium (DU) to give natural uranium equivalent. Following the successful trials of this at Qinshan, next year both those reactors will be modified to become full AFCRs. Then the AFCR joint venture plans to build new AFCR units in China and beyond. Setting the scene for the latest JV agreement, an expert panel hosted by the China Nuclear Energy Association praised the AFCR's safety characteristics and said that it forms a synergy with China’s existing PWRs and that it is positioned to "promote the development of closed fuel cycle technologies and industrial development" in China. But CNNC's CANDU vision did not stop with uranium recycle. Phase one of the 2008 AECL agreement was a study to examine the economic feasibility of utilising thorium in the Qinshan phase III PHWRs. 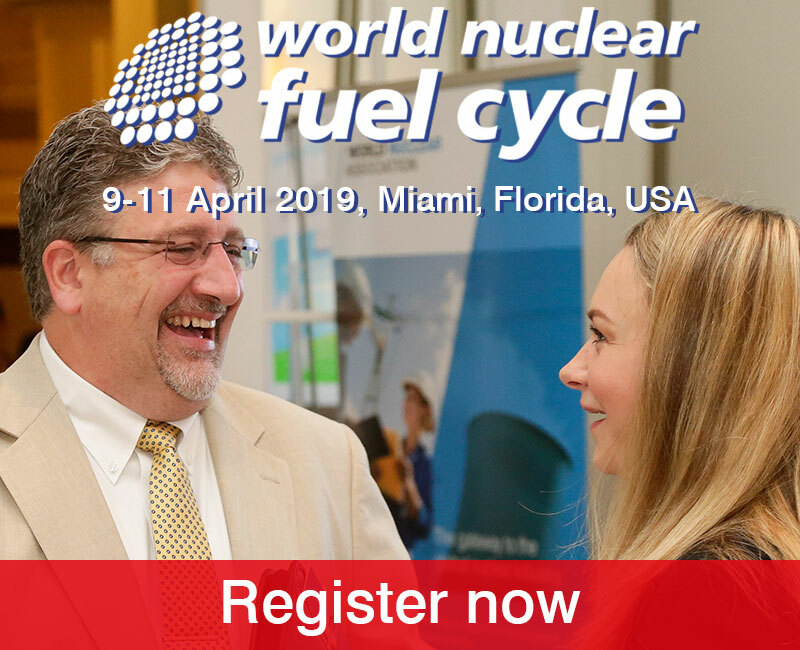 This involved demonstration use of eight thorium oxide fuel pins in the middle of a Canflex fuel bundle with low-enriched uranium. In July 2009, a second phase agreement was signed among the four R&D parties to develop and demonstrate jointly the use of thorium fuel and to study the commercial and technical feasibility of its full-scale use in CANDU units such as at Qinshan. This was supported in December 2009 by an expert panel appointed by CNNC. That panel also noted the ability of CANDU reactors to re-use uranium recycled from PWR fuel, and unanimously recommended that China consider building two new CANDU units to take advantage of the design's unique capabilities in utilizing alternative fuels. 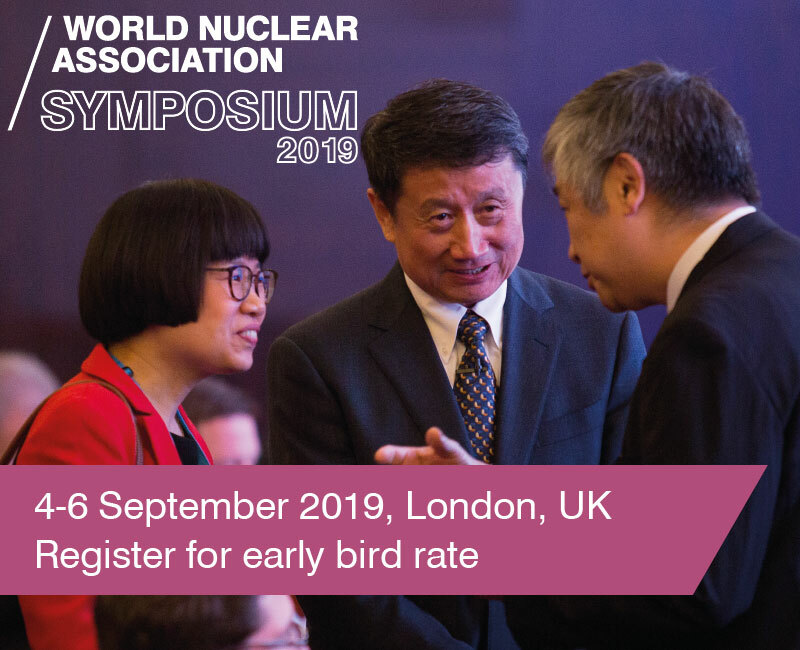 Like its 2014 successor, the expert panel comprised representatives from China’s leading nuclear academic, government, industry and R&D organizations. 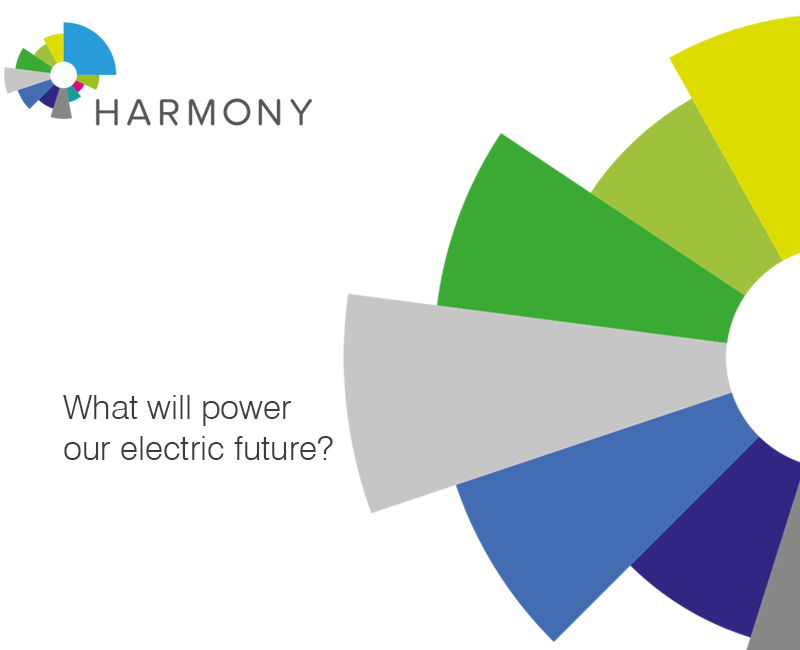 In particular it confirmed that thorium use in the Enhanced CANDU 6 reactor design is "technically practical and feasible", and cited the design's "enhanced safety and good economics" as reasons it could be deployed in China in the near term. No action was taken then on building new CANDU units, but the new joint venture agreement for AFCR development is a clear step in that direction, even if thorium takes a back seat to recycling uranium. Full-scale development of AFCRs, with one matching every four 1000 MWe class PWRs, would involve early commissioning of reprocessing plants, but would diminish the need for enrichment capacity and for fresh uranium from mines. The reprocessing plants would also produce plutonium for mixed-oxide (MOX) fuel for the PWR fleet, further reducing uranium demand. Further out are fast reactors, which would also draw on the separated plutonium extracted for used PWR fuel. One reason that the thorium option with AFCR has not been pursued as strongly as uranium recycle may be that the China Academy of Sciences (CAS) in January 2011 launched a program of R&D on thorium-breeding molten-salt reactors (Th-MSR or TMSR), otherwise known as Liquid Fluoride Thorium Reactor (LFTR). The Academy claims to have the world's largest national effort on these and hopes to obtain full intellectual property rights on the technology. The unit they are building is said to be similar to the 7 MWt Oak Ridge test MSR which ran 1965-69 in the USA with U-235 then U-233 fuels, the latter from thorium. The timeline for full commercialization of TMSR technology was originally 25 years, but is reported to have been dramatically shortened, which may be reflected in increased funding. The TMSR Research Centre has a 5 MW solid-fuel MSR prototype under construction at Shanghai Institute of Nuclear Applied Physics (SINAP, under the Academy) with 2015 target for operation. This is also known as the fluoride salt-cooled high-temperature reactor (FHR) in Generation IV parlance, or Advanced HTR (AHTR). This is all another interesting story, along with China’s development of high temperature gas-cooled reactors (HTR) and to a lesser extent, fast neutron reactors. 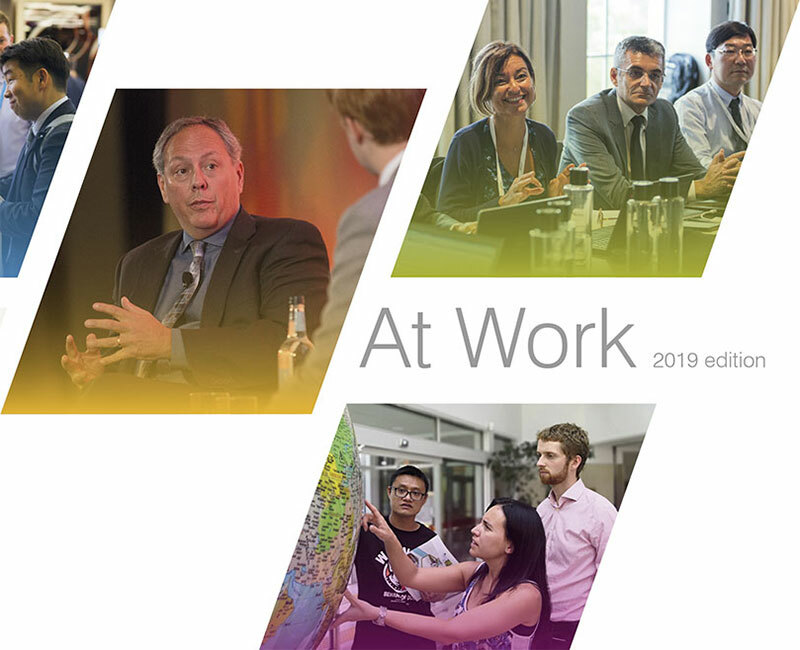 Ian Hore-Lacy is a Senior Research Analyst with the World Nuclear Association. One of the WNA's longest serving staffers, Ian is the author of the organisation's Information Library.